The Democrats' yearly "feel-good retreat" is anything but this year. With an election that handed the party some serious defeats, the Democrats find themselves in the same position as Republicans post-2012 election - performing an autopsy. Yet, there are deep disagreements as to how they should go about addressing why their message failed to reach voters. In December, House Minority Leader Nancy Pelosi didn't see much cause to drastically change their strategy. "I don’t think people want a new direction,” she claimed on CBS' "Face the Nation." Other members, however, are sick of the status quo. They vented to the press at the Baltimore retreat this week. “We need to stop doing the autopsies, stop doing all this metric data stuff and listen to the visionary voices,” lamented freshman Rep. Ro Khanna of California, who represents Silicon Valley. He repeatedly suggested that liberal economic thinkers like Robert Reich and Paul Krugman should be included in the party’s conversations. Rep. Marcia Fudge (D-OH) agreed, noting they need to stop listening to consultants and start listening to constituents. 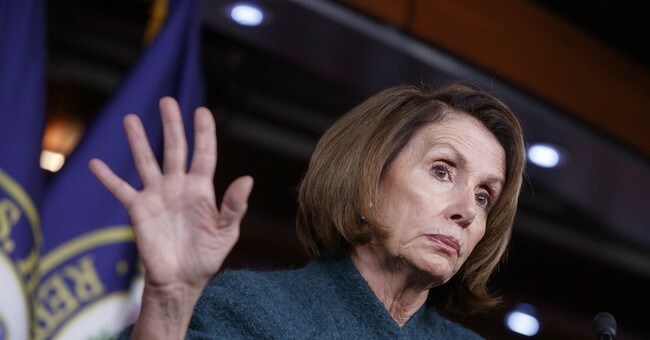 Rep. Tim Ryan (D-OH), who challenged Pelosi for the leadership position, offered the most extreme prediction for the Democrats, suggesting they are already in oblivion and need to change course like, now. If anything, the Hillary Clinton v. Bernie Sanders campaign exposed how loud the progressive wing of the party can be. Yet, the current leadership is somehow still not hearing them.